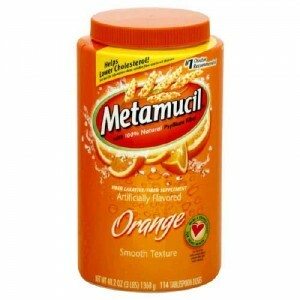 Click here and fill out the form to request a coupon for a free Metamucil product. This was featured on the Dr. Oz show. According to their site, it should arrive in 4-6 weeks.